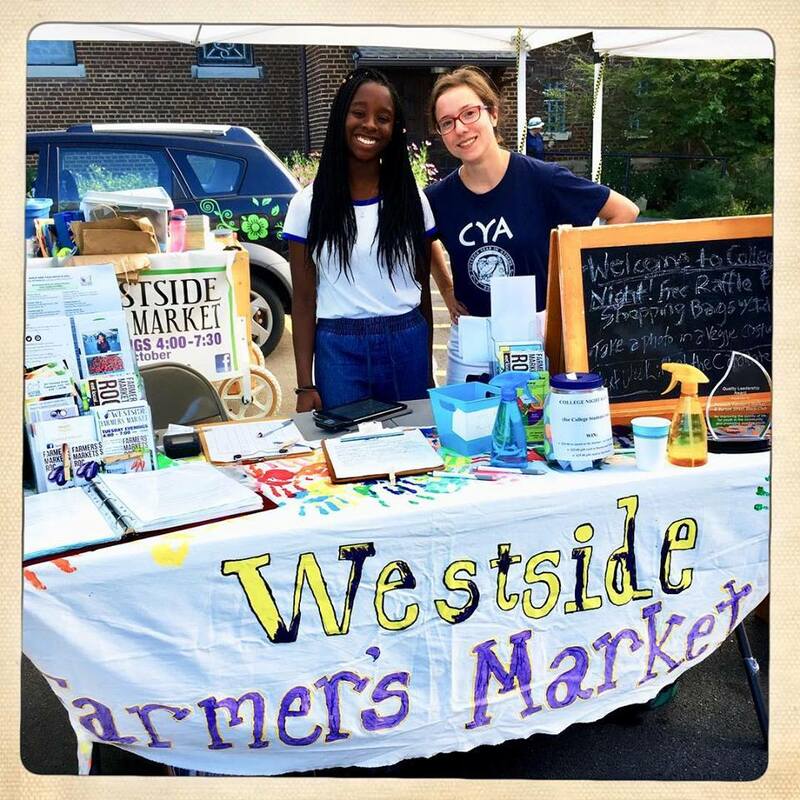 Westside Farmers Market Volunteers Needed! Do you love your local farmers market? Do you want to help make it even better? We are an all-volunteer market and are always in need of extra hands. Spreading the word about the market! All skills and ideas are welcome!